The Institute performs research in all of Italy, the Italian speaking areas of Switzerland and Albania. Normally we try to research complete families including the birth and marriage of the parents and the birth or baptisms of all the children. The death records can also be researched but the patron should know that these take more time to search than the birth records, so we do this only if it is requested. 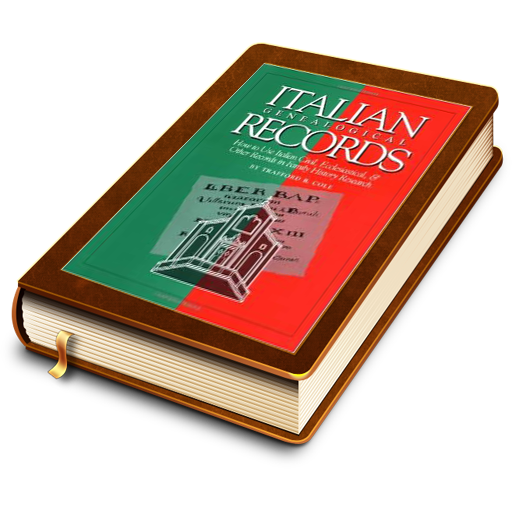 The civil records in Italy go back to the beginning of the Italian state in 1865 and before that date the major source of records is the parish records which can date back to 1560. 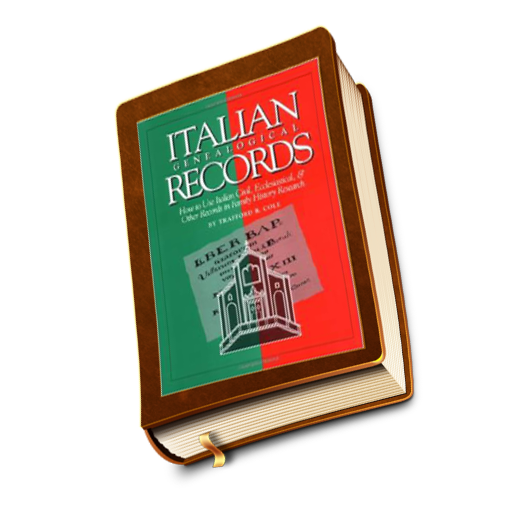 These records are usually written in Latin or the local dialect.In Italy there are no national or even regional archives and so most research is done in the town or parisharchives; this means that we have to travel to the individual parish, obtain permission of the parish priest to research and abide by his availability. This also means that there is considerable travel involved to accomplish research which increases the costs. Since the same amount of travel expenses are needed to research one family or twenty we encourage patrons to invest in as much research as possible for each trip we take. When we can, we share the costs with other patrons in the same area. We are also available to research all types of records to create a more complete family history such as military records, notary wills, university records, tax records and historical records.We charge $ 50 an hour for every hour of research, $12 an hour for travel time, 45 cents per kilometer for travel expenses, which includes the expensive toll roads in Italy, and obviously hotel expenses.We require an advance deposit of $500 which will be applied towards the total research.It is difficult to give an general estimate of research results since the distance, availability of the parish priest and the conditions of the records varies considerably, but you may contact us for an analysis of your individual research needs and an estimate of what we can do and how much it will cost. As mentioned, we perform research in all of Italy, but through the years we have gained a specific expertise in some areas of Italy such as:Trentino, Sud Tirol, the Cadore area and Belluno, the Treviso province,Canton Ticino, the Canavese area near Torino, and Sicily. 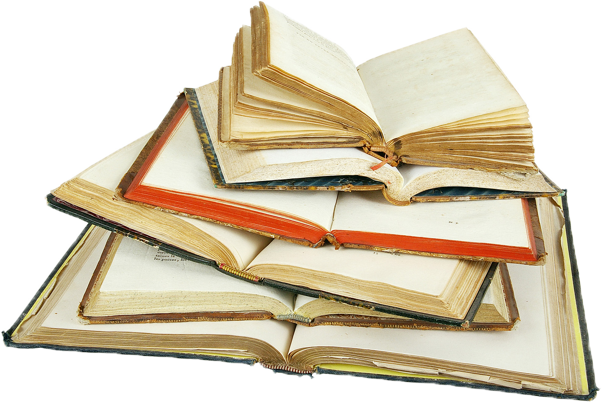 We offer a translation service for your documents, personal letters,diaries and the postcards of your ancestors. Our staff has a long experience of translating documents from Latin, Italian and local dialects to English.We have translated also notary acts and other ancient documents from Medieval times to the 1900’s and we also offer this service.Feel free to contact us for an estimate! Visiting your ancestral village in Italy is often a rare opportunity and you should try to get the most out of it.While you can access State archives freely, you will need an appointment to enter a parish archive and often a diocesan archive where most of the historical records are kept in order to research your family history. 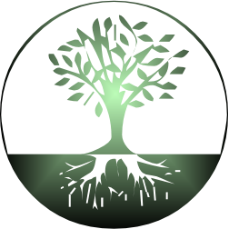 Also ancient records are often written in Latin or in dialect and the assistance of a researcher is necessary to trace your family history. Most of Italians do not speak good English and if you do not speak the local language it is going to be hard to communicate with offices, archives and even distant relatives. Also driving in Italy, especially in some areas, is really challenging and stressful. We offer assistance in preparing your family trip so that you can enjoy a unique experience. We help getting appointments with archives and parishes, offer a bilingual guide with much researching experience and we offer to drive you around the area where your ancestors lived, explaining the local culture and traditions, visiting cemeteries of your ancestors and the churches where they were baptized and married. 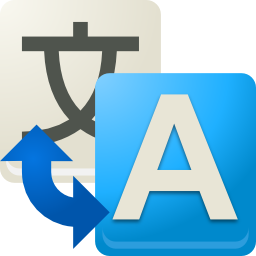 We offer help to meet with distant relatives that often do not speak English, but would love to communicate with you. Through the years we have accompanied patrons in several research trips with great satisfaction, so we are able to provide some references from American clients that used our services if needed. Feel free to contact us for an estimate! For the families that desire a more complete family history, Trafford Cole can transform the genealogical research into a leather bound book format that integrates your family history with the local history and customs of the town or village and the general history of Italy and of Europe of the time period that your ancestors lived. To make this an exceptional family history it is suggested that one not limit themselves to just the names and dates of their ancestors but delve into the other aspects of their lives through the notary wills, dowries and property transactions, the military records, and tax records and any historical records that can be found up to the 1500’s. Dr. Trafford Cole is a renowned lecturer regarding all aspects of Italian genealogy. 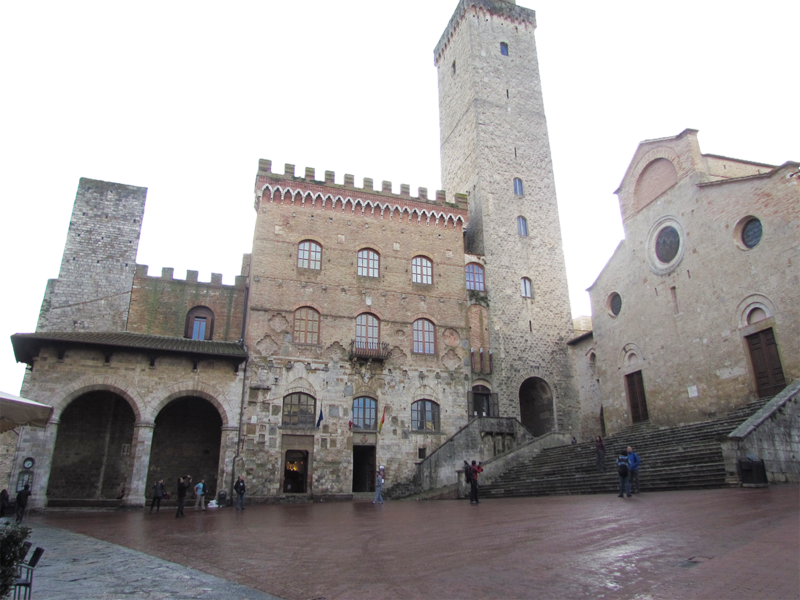 He has written many articles about both genealogy in Italy and the Italian culture and history and has written two books on the subject; the most popular is Italian Genealogical Records is a complete guide to performing Italian genealogy. His son Joel is also an expert lecturer who has patecipated in many genealogical conferences in Italy and Europe and is organizing a conference in Padova this year. They are both available to perform lectures both in Europe and the United States at a modest price and expenses. You may find some of their articles at the site: www.iloveitaliangenealogy.com and on facebook.